I need some helps, and hope someone can give advice. 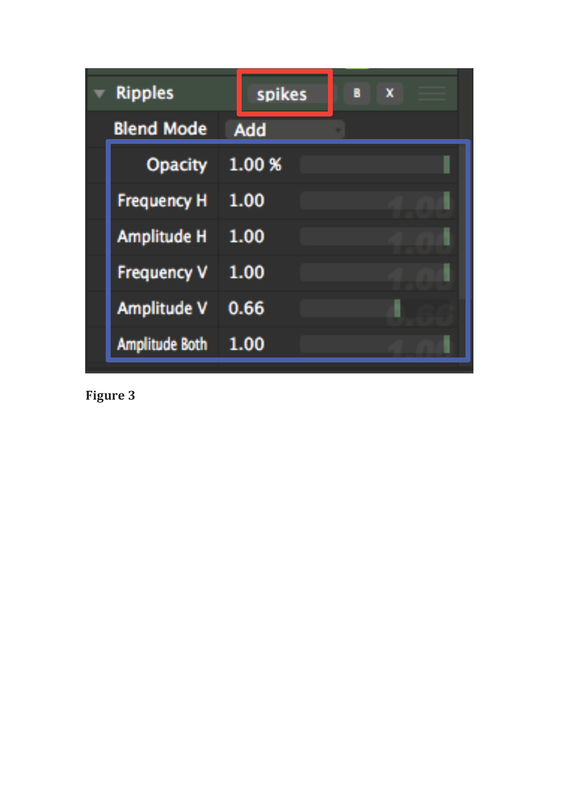 The slider bar (blue box) can change automatically with all preset value. 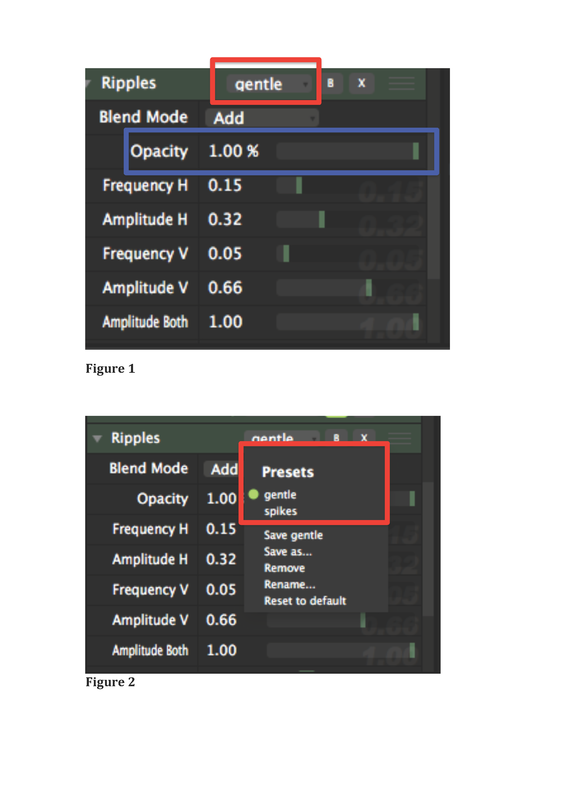 (if compare figure 1 and 3, slider bar info change accordingly). The slider bar (blue box) can also work manually when i drag across it. Here is my situation, - I have no problem to create the slider bar, because when i publish the input in quartz composer, it will automatically shows this when i run it in my program (VDMX, Resolume, VJ program). However, the list box (Figure 1,2,3 red box), is difficult to create. i have try to use "multiplexer" patches. Well..... it does not display the wording, it only display 0,1,2,etc. I tried, but don't understand what you are trying to do. I don't use VDMX, just Quartz, but I thought I could have a look. I would recommend you 2 things: please simplify your composition, there are a lot of patches you were testing but not necessary now, I guess, please delete them. If somebody tries to see the logic of what you are building, that stuff confuses. And at the other hand, if you don't find further help here, use also the FB group. Its more active. Well, I don't love FB for the incapacity of classifying info, patches, discussions, etc, so I hope this forum will still be used ;) Maybe load you solutions here too. Using Mathematical expression to ease up the movements on ports with audio?